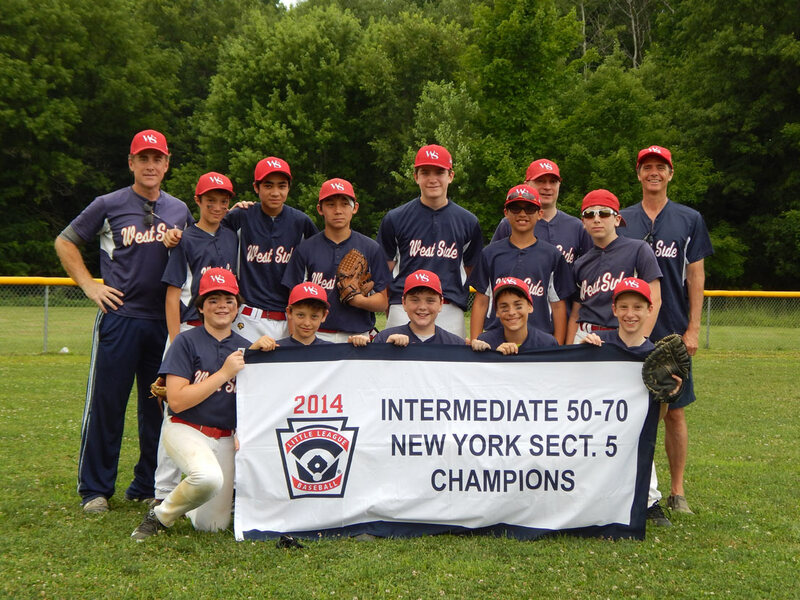 A History of West Side Little League - District 23 Champions! 2017 - 50/70 Hawks win LL Sectional and advance to the State Tournament in Rochester! 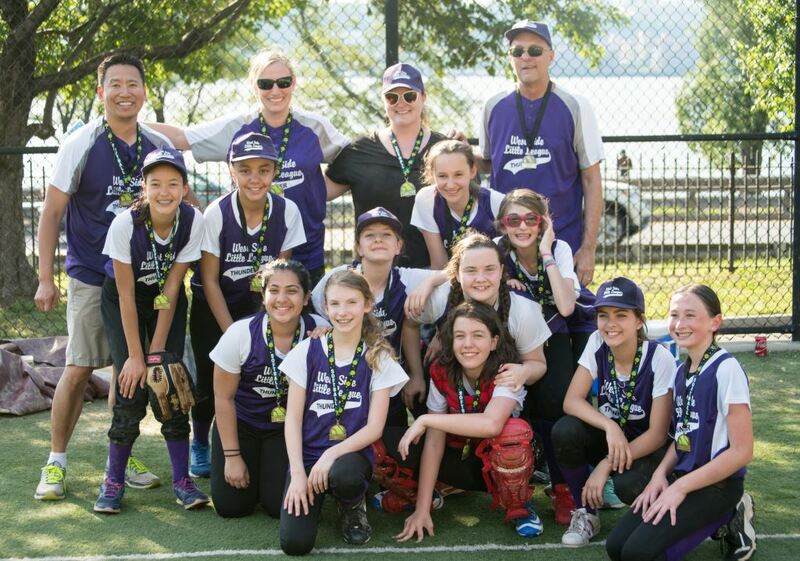 2017 - Girls Softball Team - The THUNDER - NYC 2017 Majors Girls Champions! 2014 - Senior Girls Softball team - The Storm - won the Fall Championship! 2012 - 11's Hawks team wins the District 23 Championship! 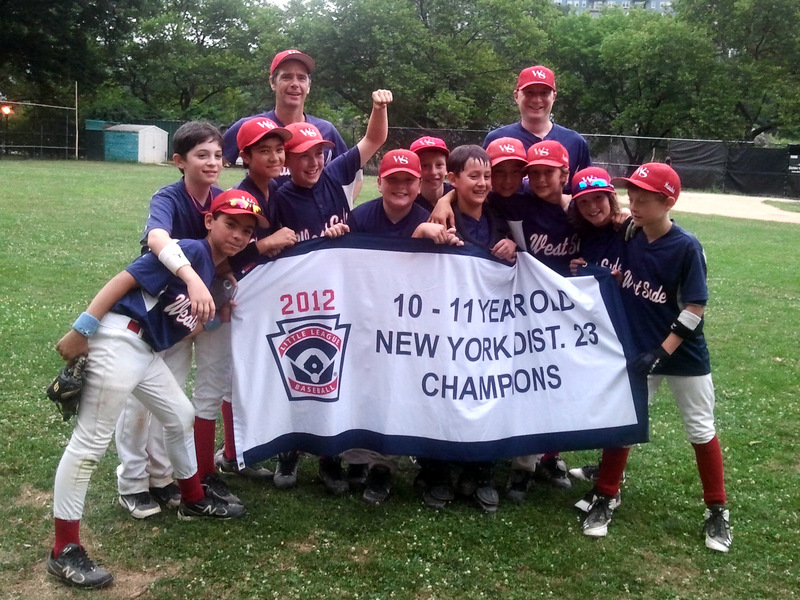 2011 - Westside's 12 U team and 11U teams both won bragging rights as Little League Manhattan Champs! 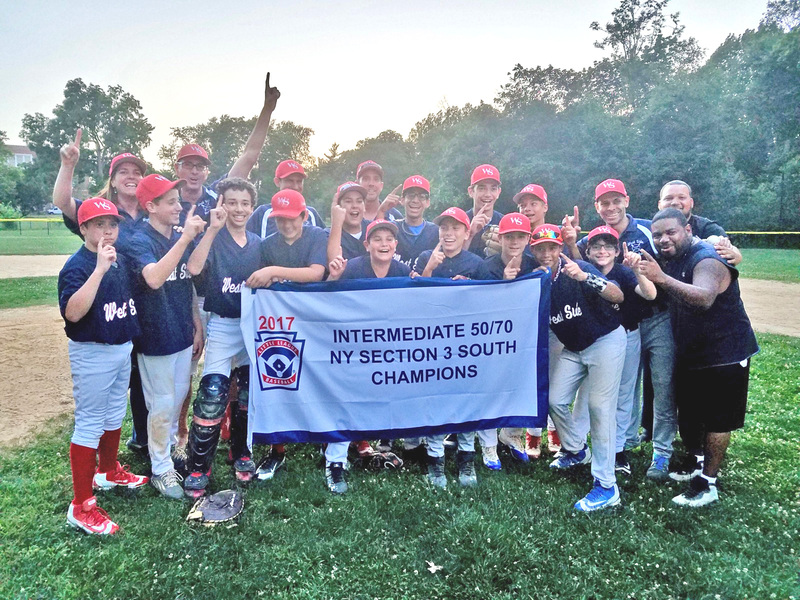 2008 - 2 District Champions in the 10U and the 12U teams! 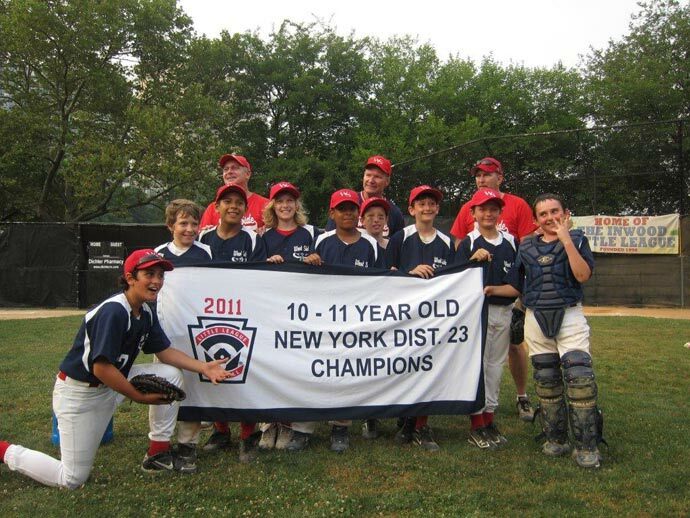 2007 - The 11U team wins the District 23 Championship! 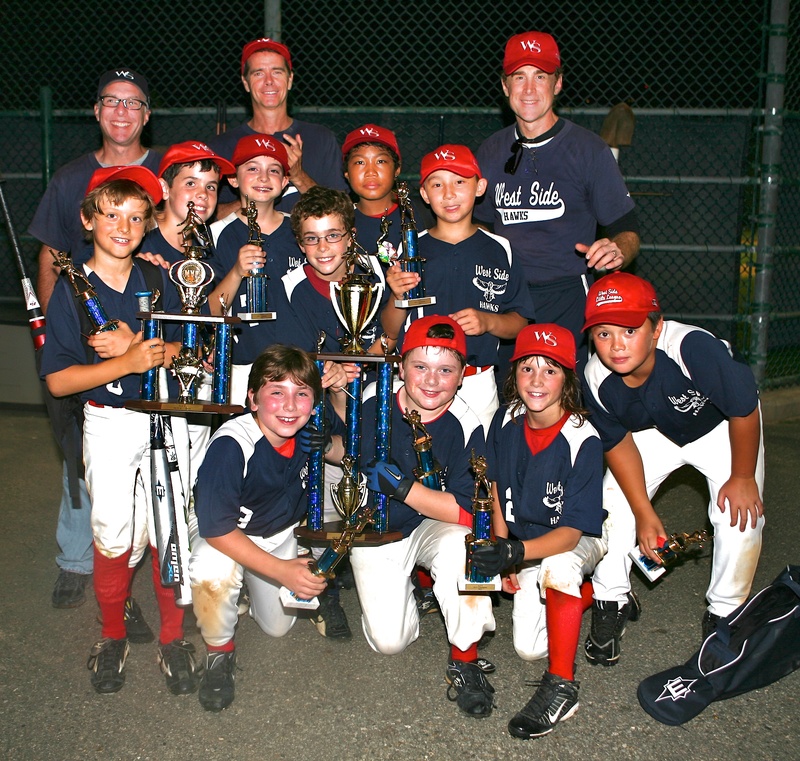 2004 - The 10U team wins the District 23 Championship! Season begins mid-May with practices and scrimmage games in addition to regular house league schedule. You must be a registered player in our spring season and not miss more than 2 games. Tryouts by invitation only! Spring coach recommendation for tryouts. Each coach can nominate up to 3 players from his team to attend tryouts. Criteria for recommendation - Skill, sportsmanship, coachability, and attendance. Coaches will send in recommendations by: date to come. Team size 13 - 16 players. Selection to be overseen by VP of League, coach and tournament team committee. Note; ** only a max of 13 players will be chosen for this tournament. Includes: Jersey for tournaments, white pants, red belt, red socks, red cap. All tournament entry fees, umps, baseballs insurance, scrimmages and equipment. Does not include traveling and or housing costs. Please contact the League Registrar for any additional info. Contact Tournaments@WestSideBaseball.org for more information. Let's all have a great season.